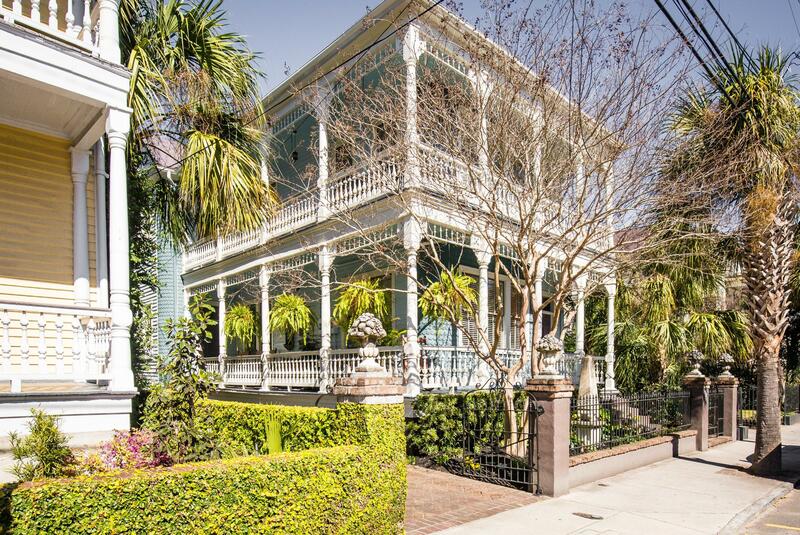 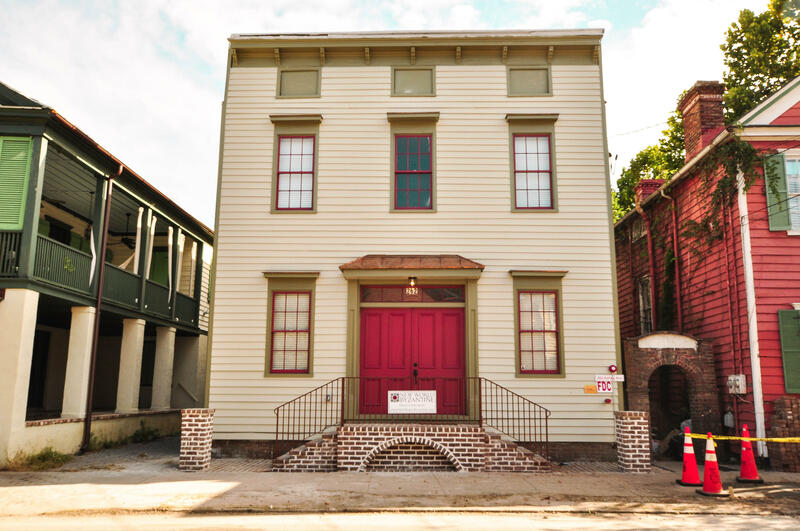 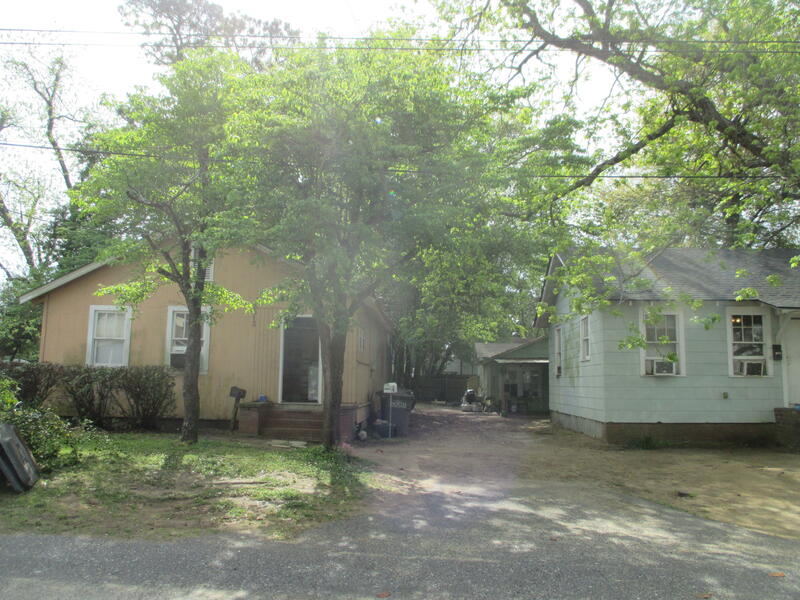 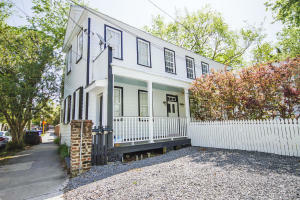 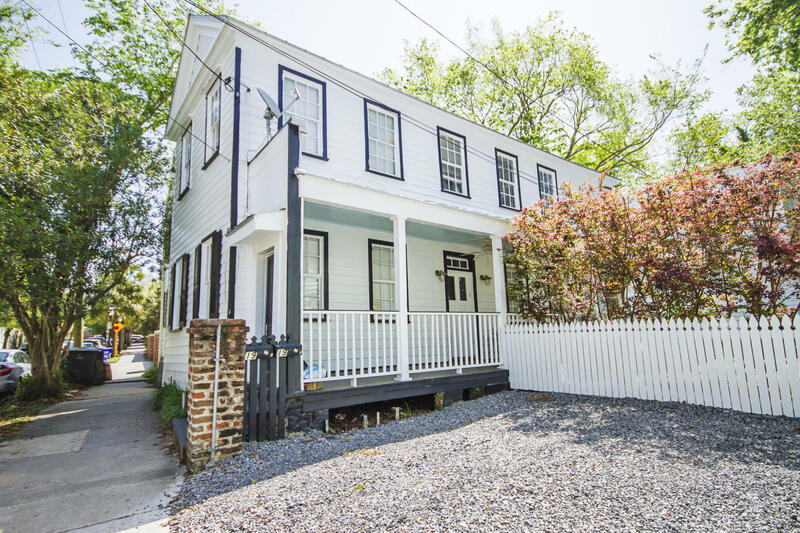 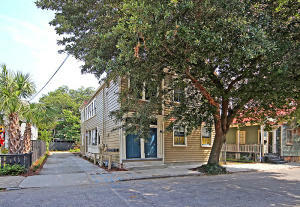 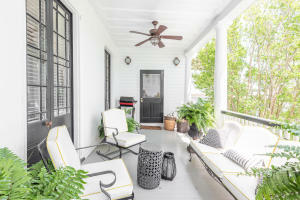 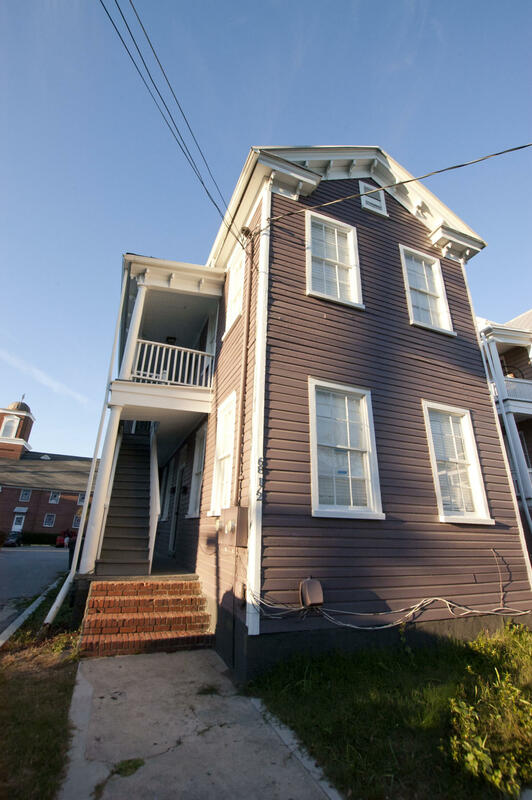 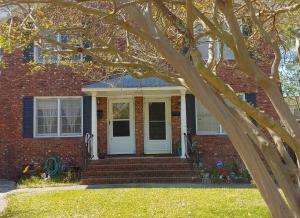 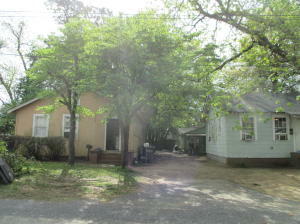 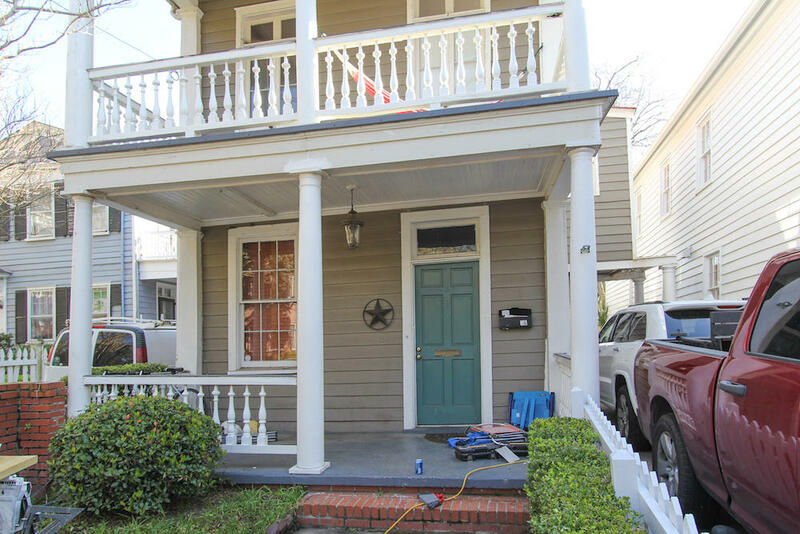 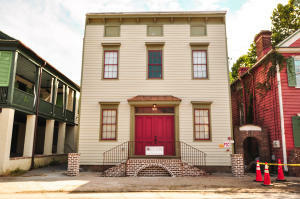 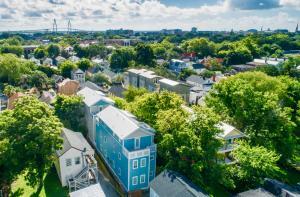 Historic Charleston Multi-Family Homes can make great investments. 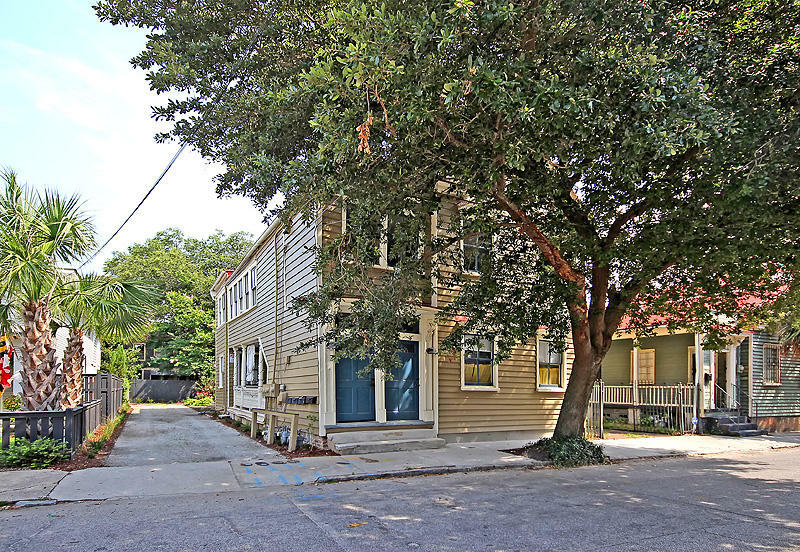 Charleston Multi-Family Homes in the Historic Downtown area. 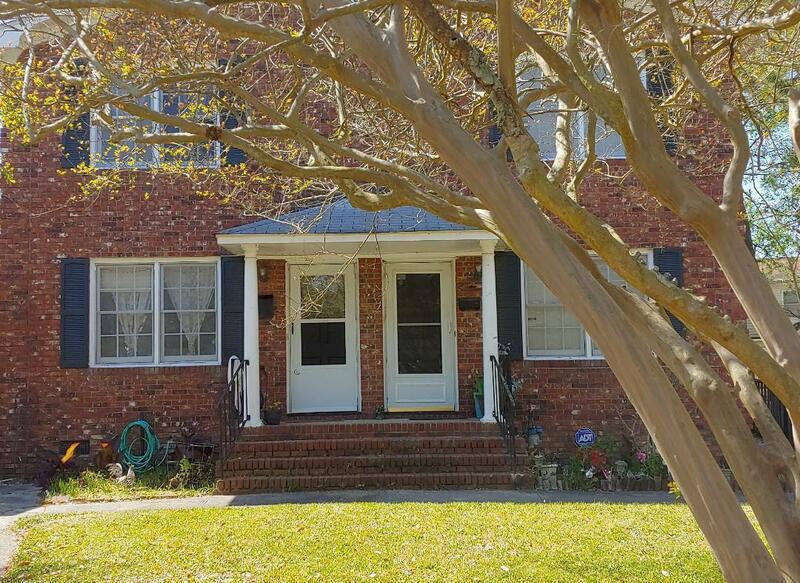 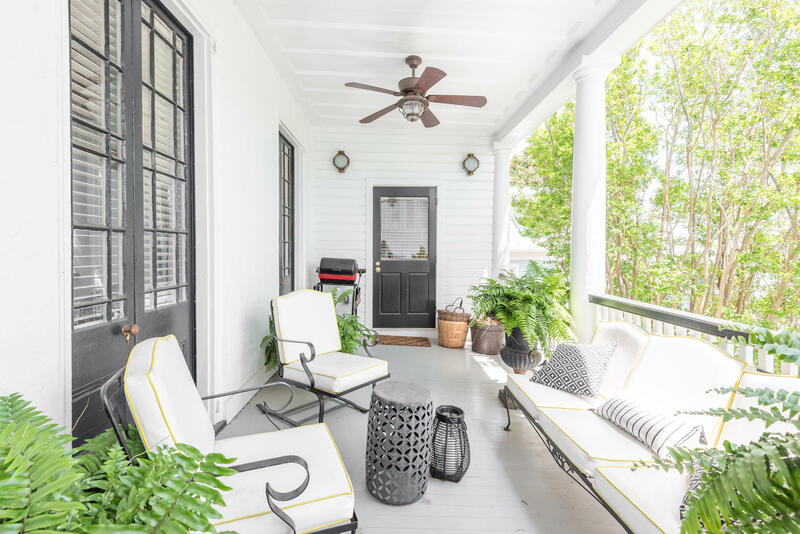 For Buyers of Charleston Multi-Family Homes in the Historic area – If you have an agreement with another Realtor or a Home Builder, please stay with them, as our Real Estate Savings Offers are not meant as an inducement to get you to change Realtors or Companies.